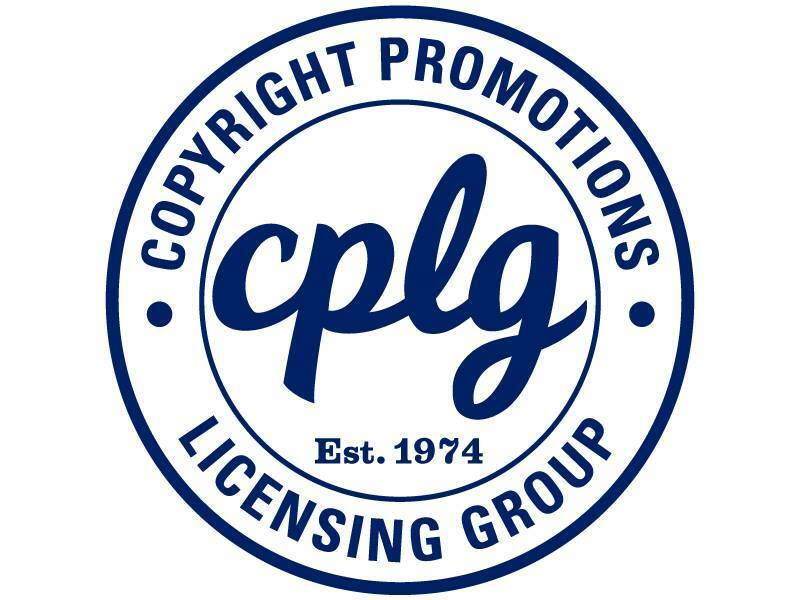 The Copyright Promotions Licensing Group (CPLG) has a new detailed restructure to showcase it growing importance of global partnerships and multi-territory growth. “Historically we have focused on single-territory teams, but we have found that our business is becoming increasingly more global. We have incredible talent across the group, and the changes we are announcing enable us to continue to consolidate our European footprint and position us strongly for further growth,” said Peter Byrne, CEO of CPLG. As part of the restructures, Maarten Weck, current MD of CPLG Northern Europe, will take on the additional responsibility of heading up CPLG UK. John Taylor has been promoted to commercial director of CPLG UK and Gemma Witts has been named retail and marketing director, and will both report to Weck. Maria Gurrieri, current MD of CPLG Italy, will now take on the responsibility of Turkey and Greece to become MD of CPLG Southern Europe. In her new role, she will support and help drive the expansion of Greece and Turkey. In addition, Pau Pascual, who currently manages CPLG Iberia has now been appointed to look after the Middle East, to support the expansion plans of CPLG MENA.